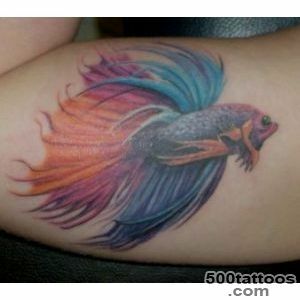 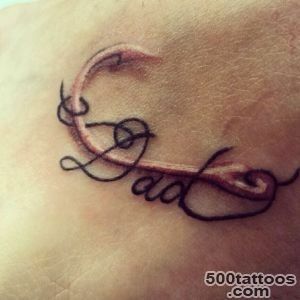 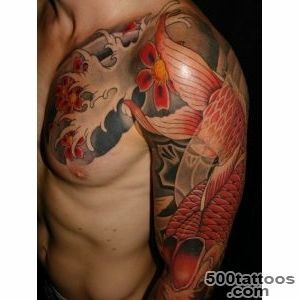 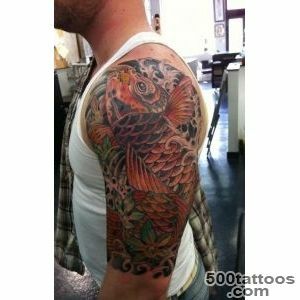 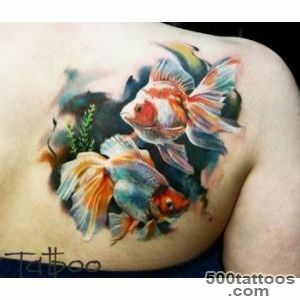 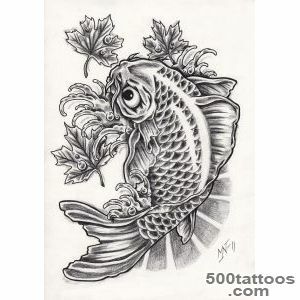 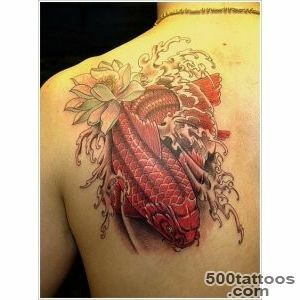 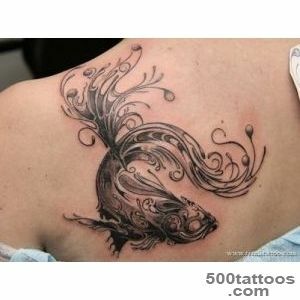 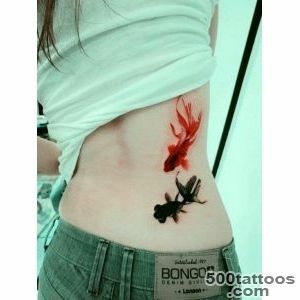 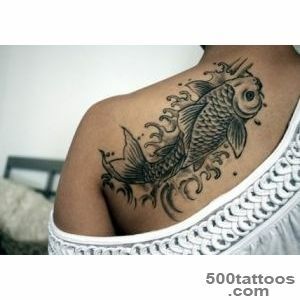 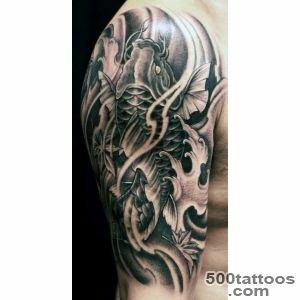 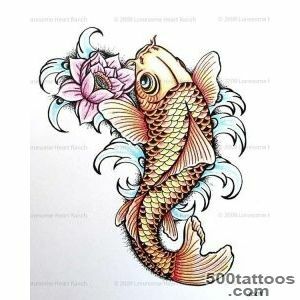 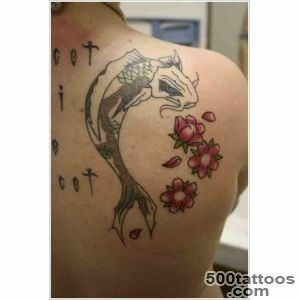 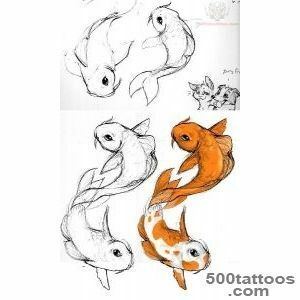 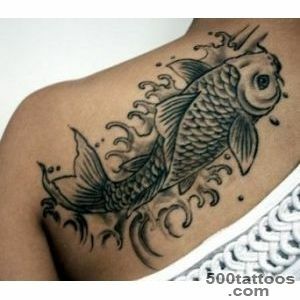 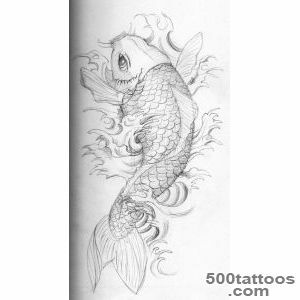 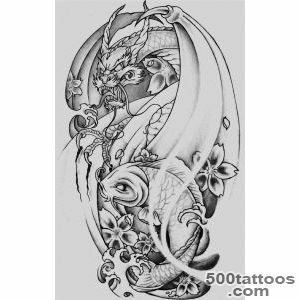 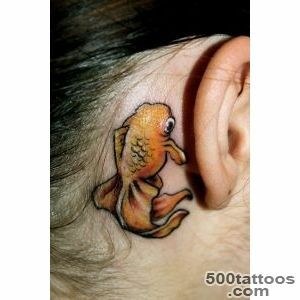 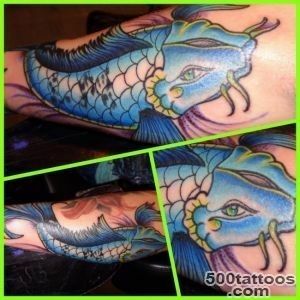 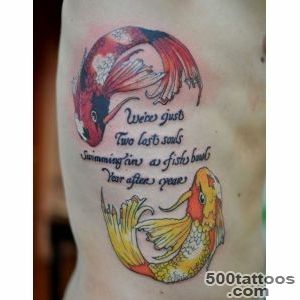 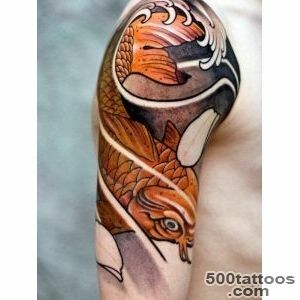 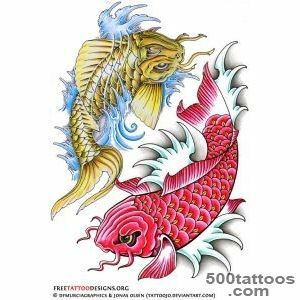 Tattoo fish has an incredible amount of value, and their quality quite different nature. 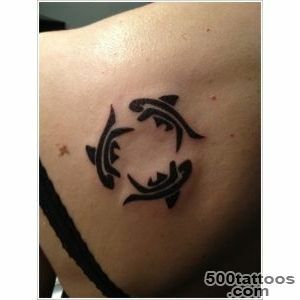 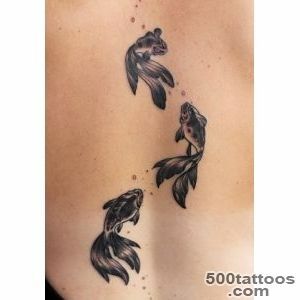 In most cases, the tattoo with the image of two fish is a sign of belonging to this zodiac sign. 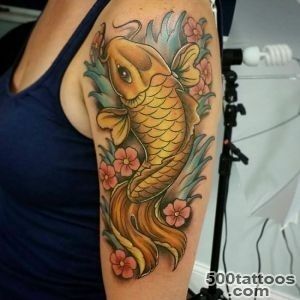 In addition, it is known the value of fishes in the Christian religion, which is why,often this image tattoo symbolizes devotion to the Christian faith. 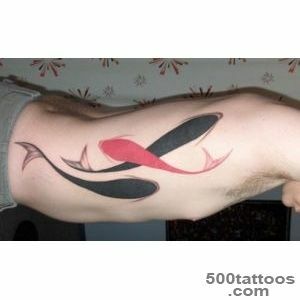 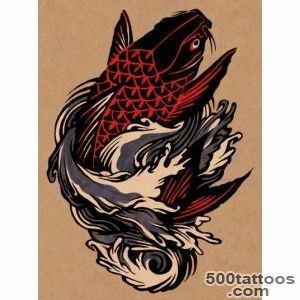 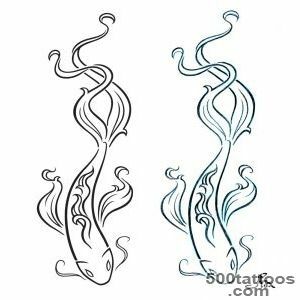 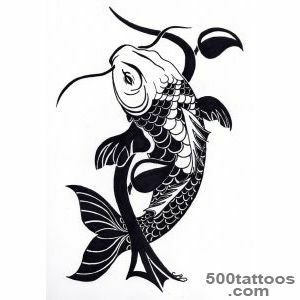 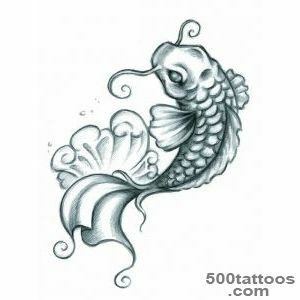 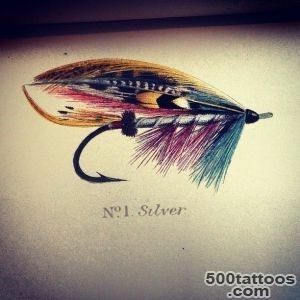 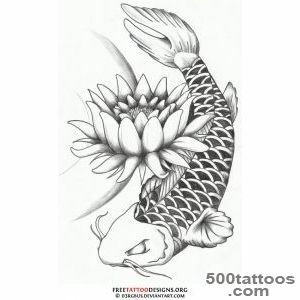 If we talk about a wide range of values ​​tattoo fish, it is a symbol of mobility, swiftness and grace. 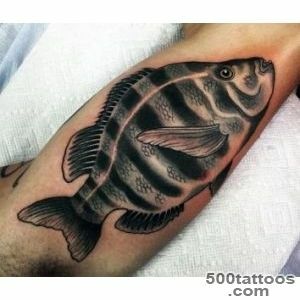 Images of certain types of fish used in the arms, for example, is a symbol of Russian sturgeon. 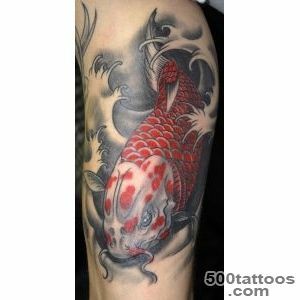 Image has a wide variety of fish,often diametrically opposed, meanings, including the culture of tattoos. 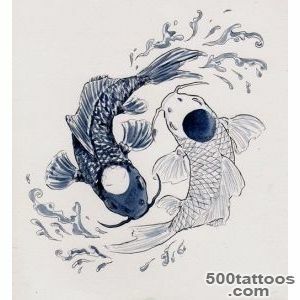 Fish has always been associated with the element of water, but can also act as mediators between heaven and earth. 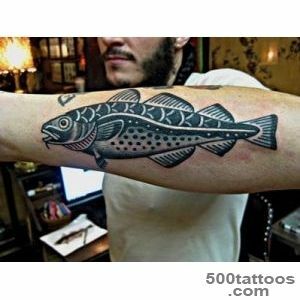 It has been said about the importance of Pisces, so we turn to other aspects of this multifaceted character.The most famous symbol of fish is early Christian symbolism, this is due to the fact that the word " ihtios " - fish - stands for "Jesus Christ Son of God Savior." 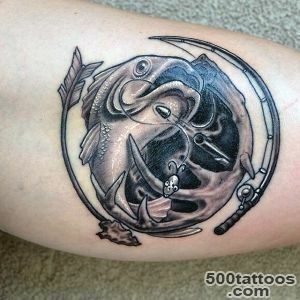 Image anchor Phillips top and two fish served as the distinguishing mark for the early Christians at the time when this belief is persecuted.And today, not only in the common fish tattoo as a symbol of the Christian faith. 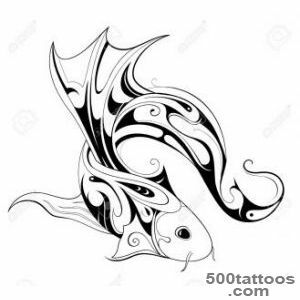 Many nations have kept the legend that water is a fundamental principle, in part the significance of the water element and transferred to the fish, often acting representatives of the forces of nature.Especially common symbols of fertility and fecundity ( including spiritual, creative ), in particular those qualities fish endowed nations of the ancient Near East. 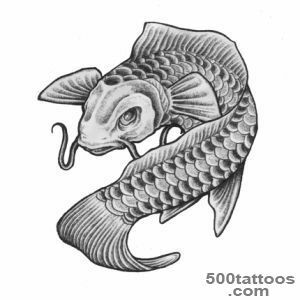 In Buddhism, the fish symbolize enlightenment, liberation from earthly desires and passions. 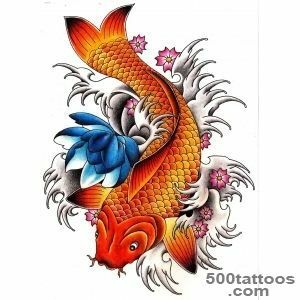 In China, fish is associated with wealth, harmony, contentment.The ancient Greeks and Romans considered sacred fish, because they were considered the attributes of the goddess of love, and messengers of the god of water. 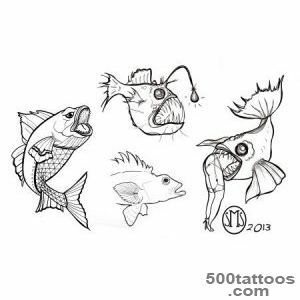 In ancient Egypt, the fish evoked negative connotations, associated with its evil, fear, criminal intent, but at the same time connected with the gods. 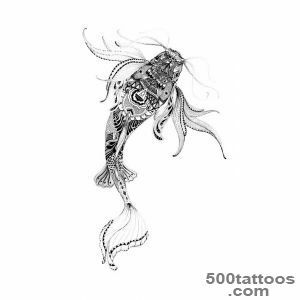 The image of a fish tattoo often symbolizes swiftness, movement,agility, grace. 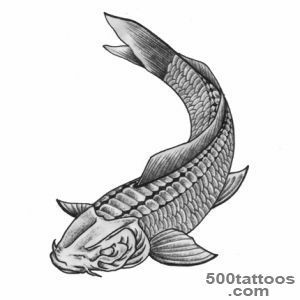 Some species of fish have their own importance, such as the common carp in the tattoo - a symbol of courage, a shark - a symbol of power and leadership, or less popular sturgeon - a symbol of Russia.The draw temporary tattoos ? 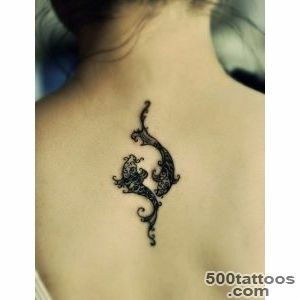 How to make a temporary henna tattoo at home? 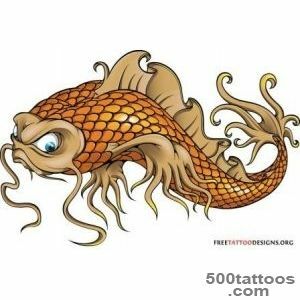 What keeps a temporary tattoo ? 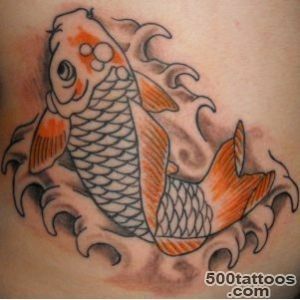 How to keep a temporary tattoo last longer ? 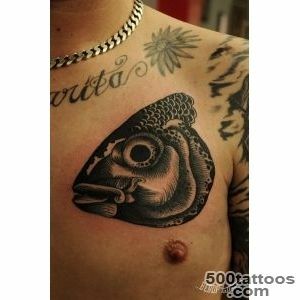 The current fashion for tattoos has its roots in antiquity. 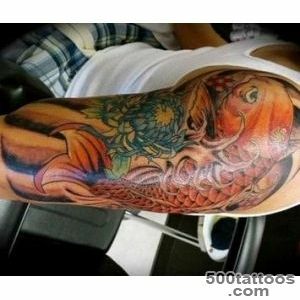 Various symbols applied to the body not only for aesthetic purposes, but in order to protect from evil forces.Modern tattoo culture retains a symbolic parallel carrying the decorative load. 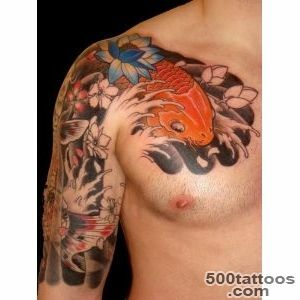 To the east is still the tattoo is part of a subculture and is an element of a holiday tradition. 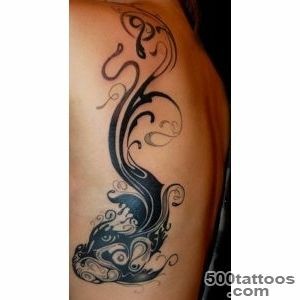 In Islamic countries, on the eve of the wedding, hands and feet painted with henna girls, causing plant patterns and national symbols.